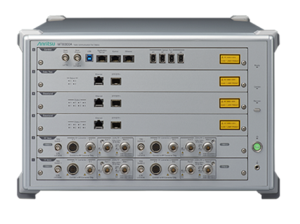 Anritsu Corporation announces that Qualcomm Technologies, Inc. a subsidiary of Qualcomm Incorporated, has accepted Anritsu’s Radio Communication Test Station MT8000A and CATR Anechoic Chamber MA8172A as a validated test method to conduct 5G measurements. 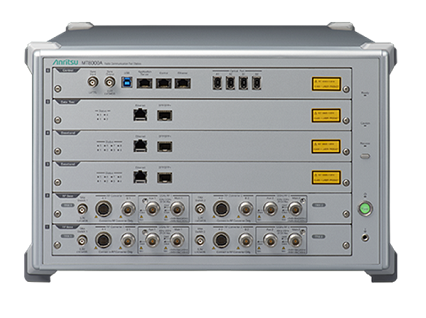 The Anritsu solution can be used to perform millimeter (mmWave) beam characterization and beam verification tests for the Snapdragon X50 5G modem using Qualcomm Technologies’ 5G modem development acceleration resource automation software tool. 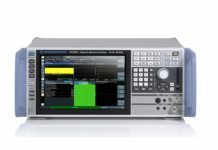 Beam verification and beam characterization are mandatory processes for 5G mmWave mobile device development. 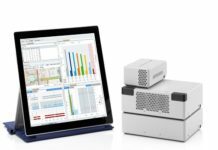 The optimized implementation of the Anritsu MT8000A with CATR Chamber for beam characterization and beam verification significantly reduces overall calibration time, as well as the complexity of measurement setup compared to existing solutions. The result is a smaller footprint and lower R&D cost. 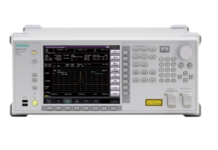 The Anritsu MT8000A is a common platform to successfully support RF measurement with signaling and beam verification and beam characterization. 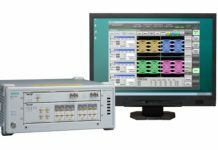 With this solution, Anritsu is contributing to faster market release of new 5G mobile devices and greatly improves R&D efficiency.